My colleague at Fordham Law, Geoffrey Sant, has written an interesting blog on Salon “McDonald’s self-hating complex: Why its overseas P.R. campaign is the worst of all time” that addresses McDonald’s Chinese slogan which translates “I’m lovin’ it” to 我就喜欢 (wo jiu xihuan). There are many other similar mistakes in both Chinese and English, including such notables as the “Rongwei” car, which sounded suspiciously like ‘wrong way”, and is now known in English as the Roewe. Apparently the SAIC trademark database reflects a different market reality. When I checked on March 15, 2015, I noticed that McDonald’s has six registrations in four classes (28, 29 , 30, 32 and 43) for 我就喜欢 (wo jiu xihuan). There were an additional 21 registrations by other companies or individuals. Perhaps McDonald’s has some squatters who are more interested in being paid off than grammatical niceties? 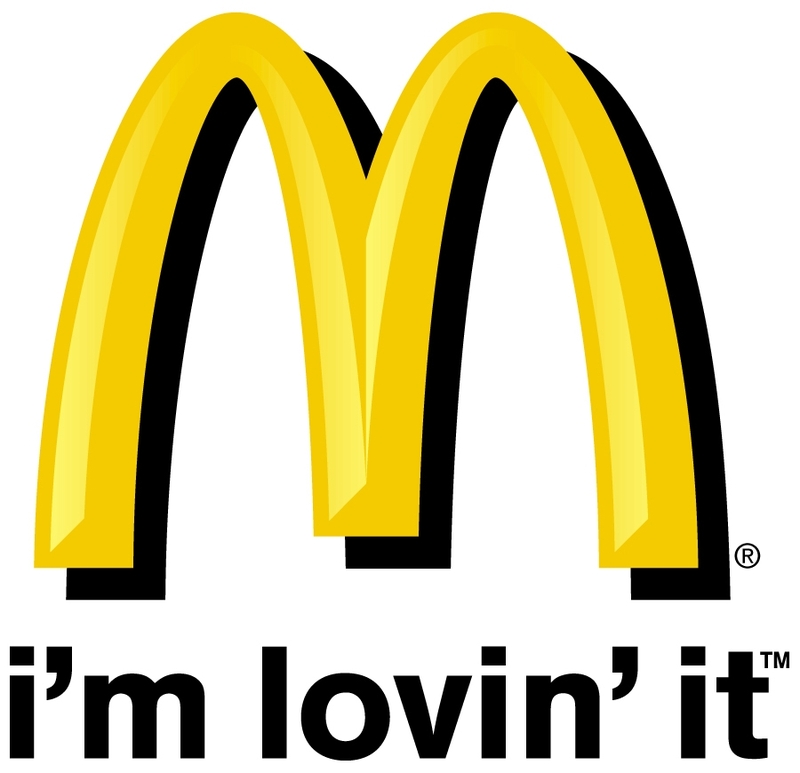 This entry was posted in SAIC, Trademark and tagged I'm lovin' it!, McDonalds, 我就喜欢.